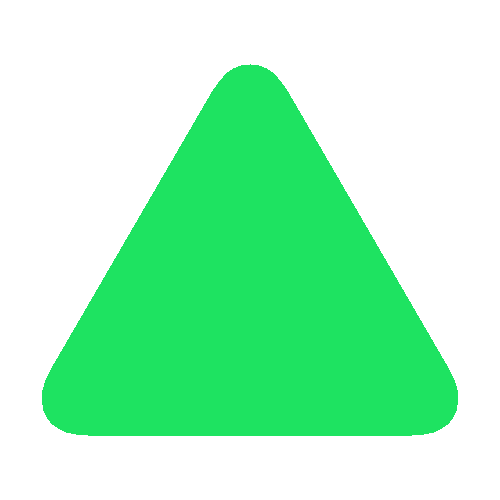 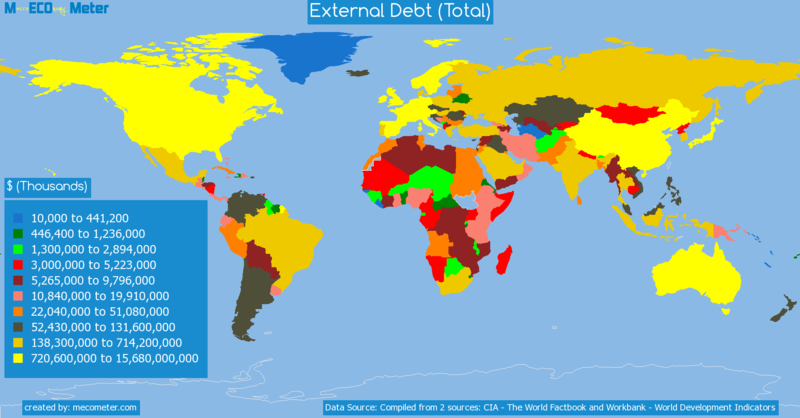 Value & RankThe External Debt (Total) of Netherlands is 2.35 ( trillions of $) with a global rank of 8. 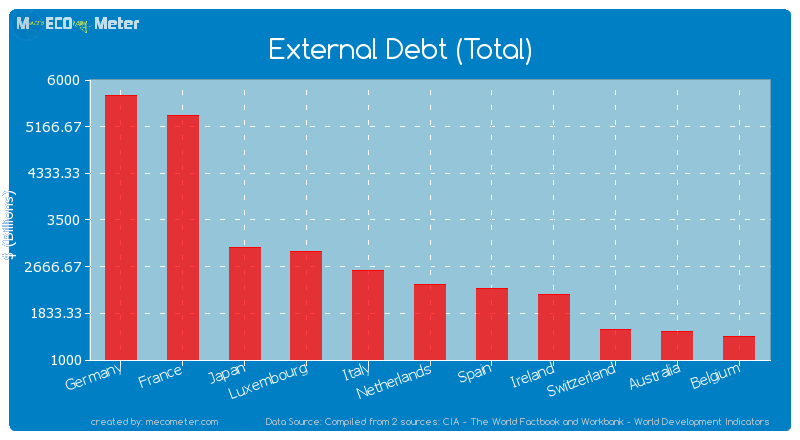 Netherlands compared to other CountriesThe External Debt (Total) of Netherlands is similar to that of Germany, France, Japan, Luxembourg, Italy, Spain, Ireland, Switzerland, Australia, Belgium with a respective External Debt (Total) of 5.72, 5.37, 3.02, 2.94, 2.60, 2.28, 2.16, 1.54, 1.51, 1.42 ( trillions of $) and a global rank of 3, 4, 5, 6, 7, 9, 10, 11, 12, 13.6 years declineNetherlands's External Debt (Total) had a negative growth (decline) of 9.38 (%) in the last 6 years from (2007 to 2013). 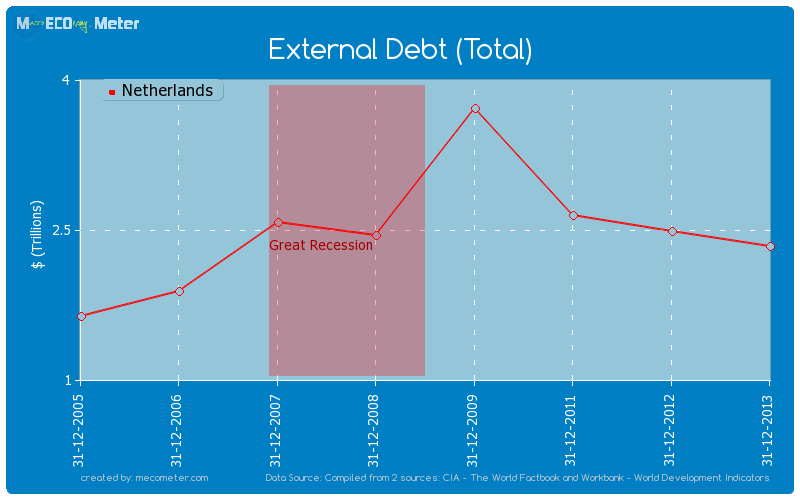 Last 6 years averageNetherlands had an average External Debt (Total) of 2.71 ( trillions of $) in the last 6 years from (2007 to 2013).